Ethnic Dress in the United States: A Cultural Encyclopedia. Jellies are colorful plastic shoes that were very popular in the 1980s in mainly Europe and the United States. Women and children of all classes wore them because they were fun, easy-to-care-for summer footwear that was relatively inexpensive. They were available in many different colors, textures, and styles, from slip-ons to sandals. Although jellies were the most prevalent during the 1980s, they come back into style every few years. This chapter is published as Skerston, S. & McKinney, E. Jellies. In M. Strauss and A. Lynch (Eds. 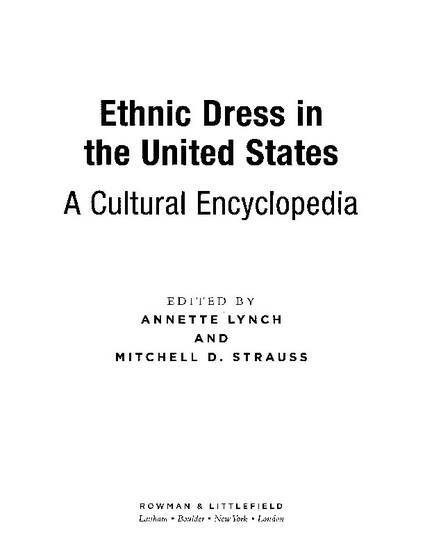 ), Ethnic Dress in the United States: A Cultural Encyclopedia. (2015);161-162. Lanham, Maryland: Rowman & Littlefield. Posted with permission.